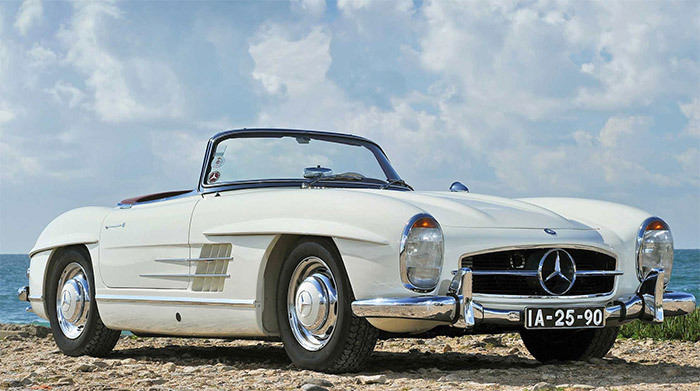 The team behind Australia Classic has been working tirelessly on advancing the brand and broadening our reach. This beautiful, new website is the fruit of four months’ labour – plus in the meantime we expanded our social media portfolio as well, adding a Twitter account to our existing Facebook, Instagram and Youtube profiles. 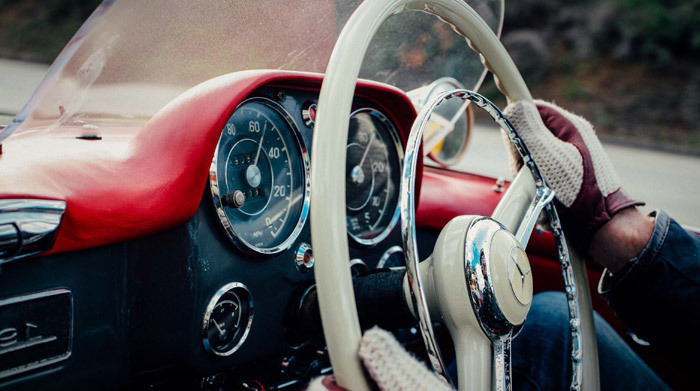 Although some of our core audience may not be very computer savvy, we can see a trend of a lot of younger car enthusiasts joining the classic car scene, and they bring along their favourite gadgets and apps to modernise an otherwise conservative market. 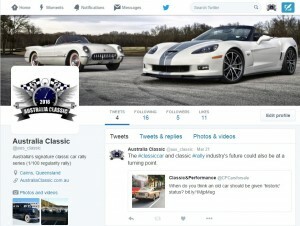 Check out, and sign up to follow, our brand new Twitter account under the handle @aus_classic. In between the rallies we’ll continue to deliver as much content to you as possible. At the same time our team continues to work in the background to finish the development of our proprietary timekeeping equipment. Once completed, the new gear will allow us to host multiple rallies across Australia every year – an exciting promise we can’t wait to turn into reality.